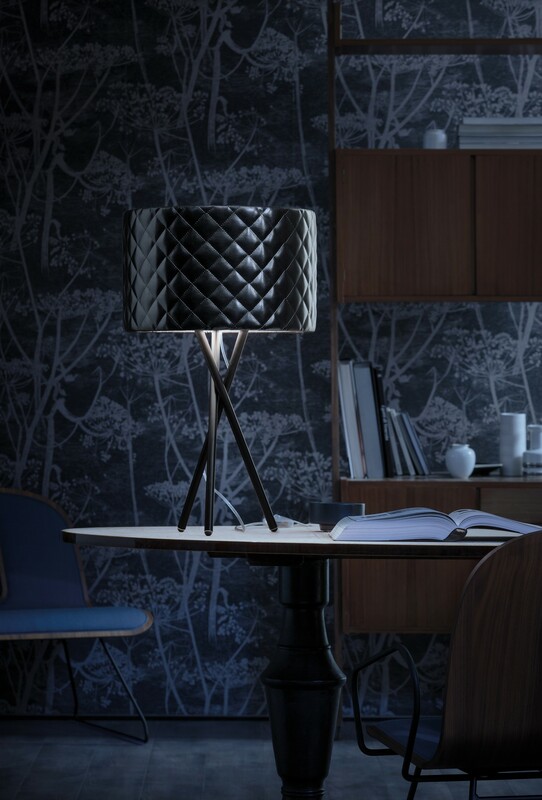 With the Mariù collection, the company experiences for the first time the use of quilted eco-leather to give life to a lamp tailored and flexible. 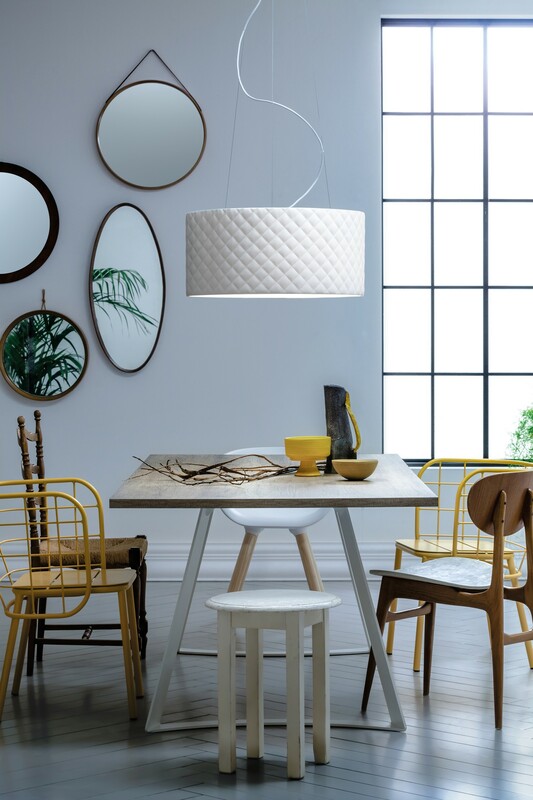 The range is considerably wider and consists of the following versions: pendant, ceiling, table and floor. 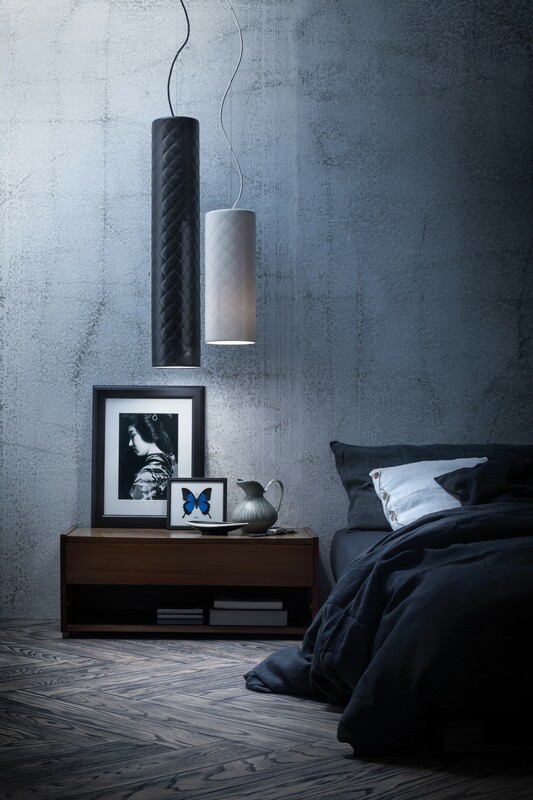 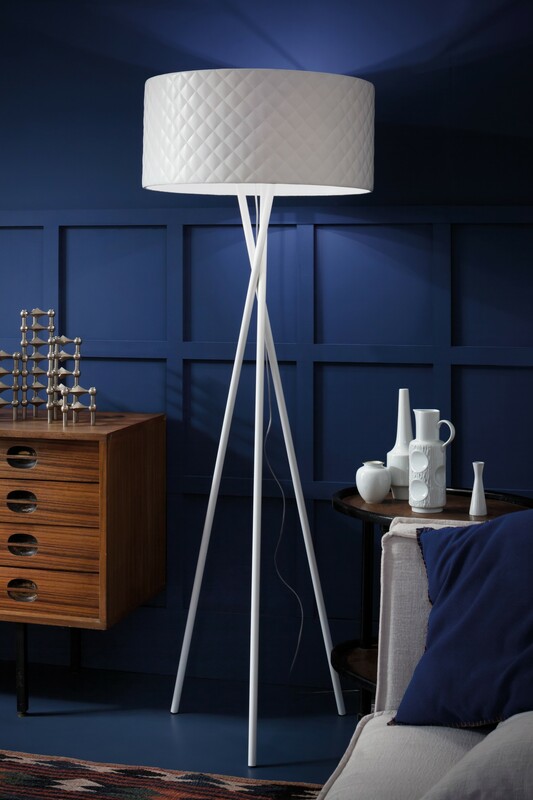 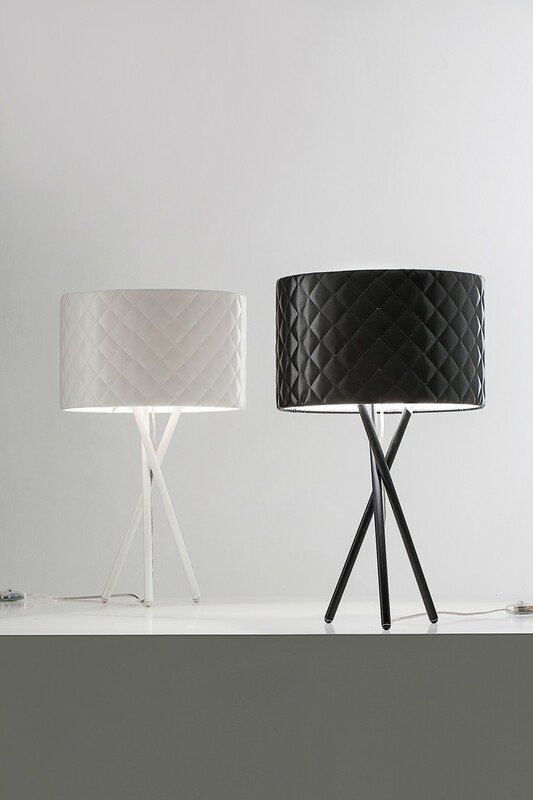 The lampshades are available in black or white leather, with stitching and structure white or black. 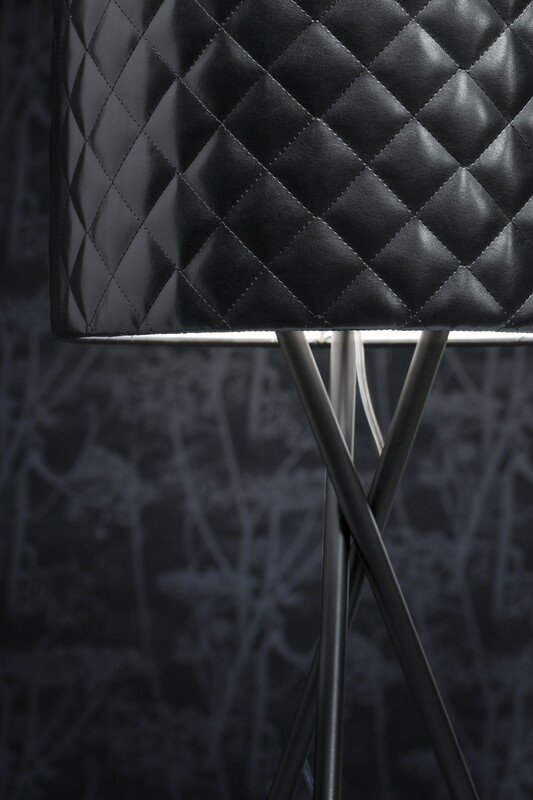 The name of the collection is a tribute to the elegance of the '30s and the tradition of Italian craftsmanship. 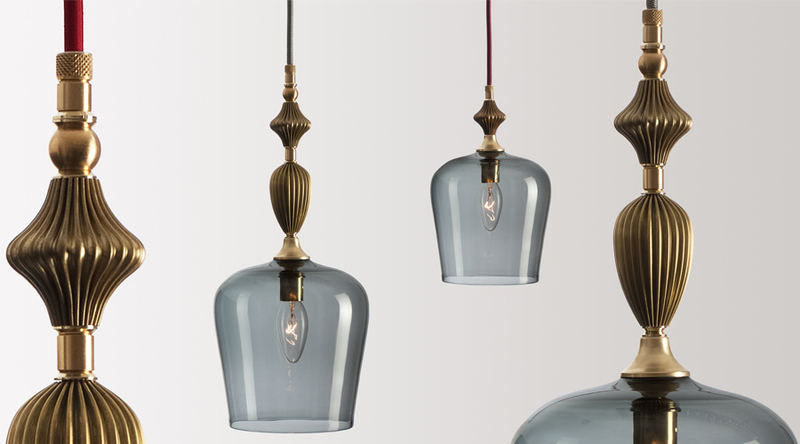 Internal diffuser in opal PMMA for suspension and ceiling versions. 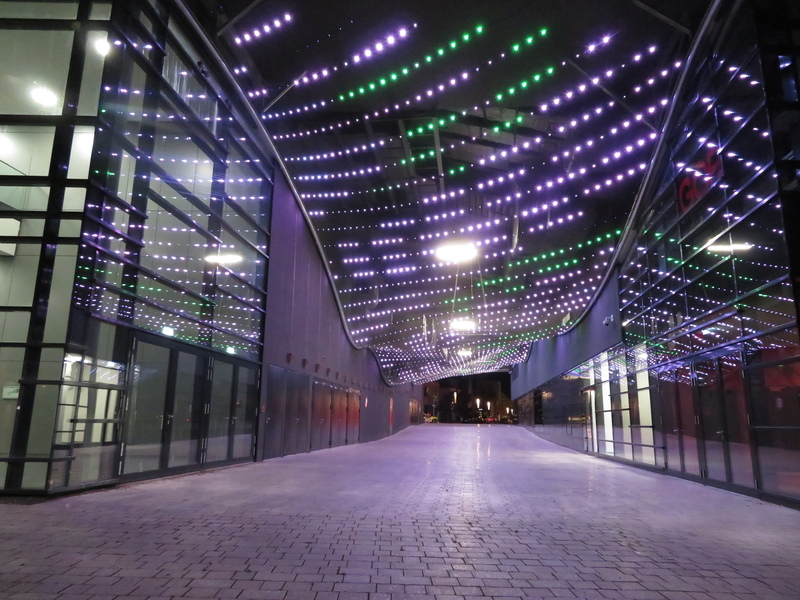 Lighting system incandescent or LED.